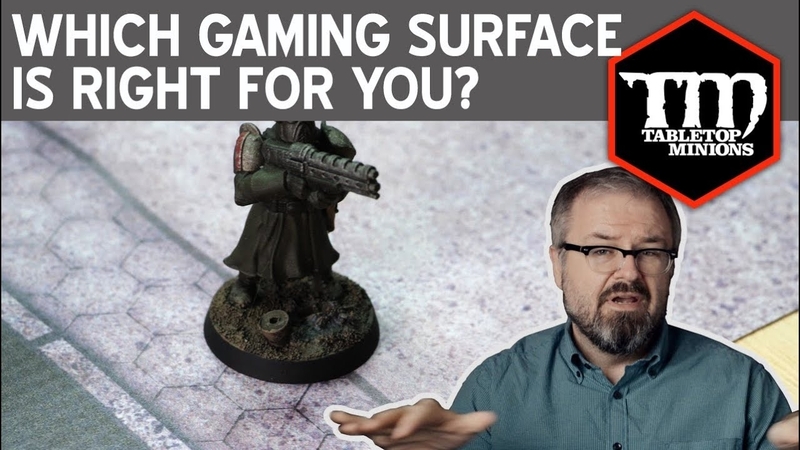 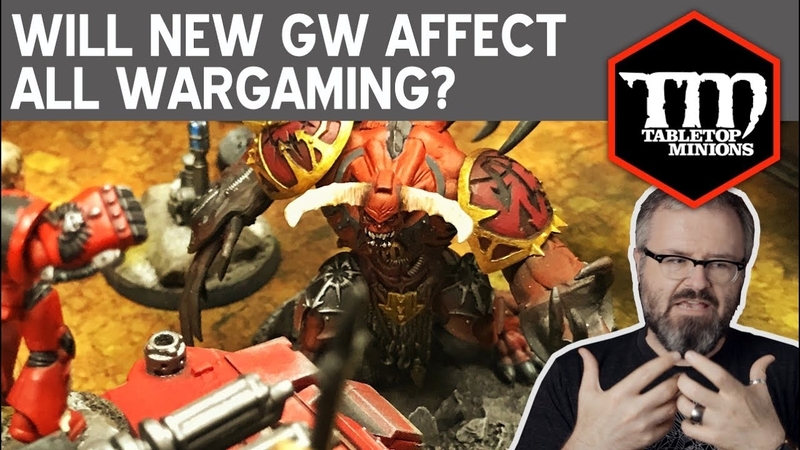 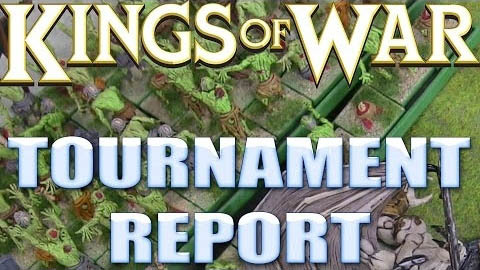 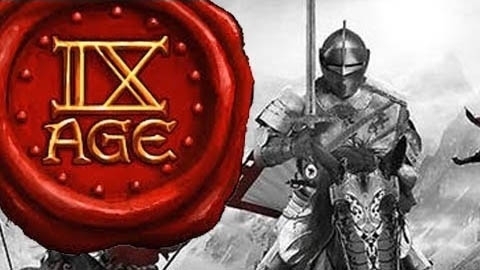 Will the New Games Workshop Affect All Wargaming? 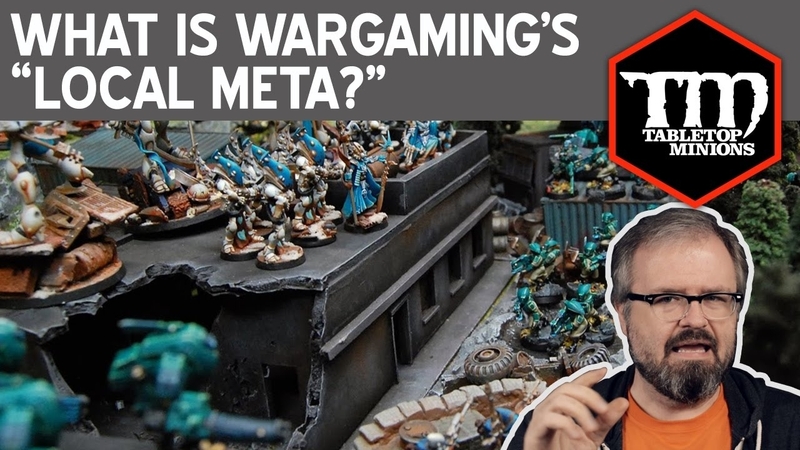 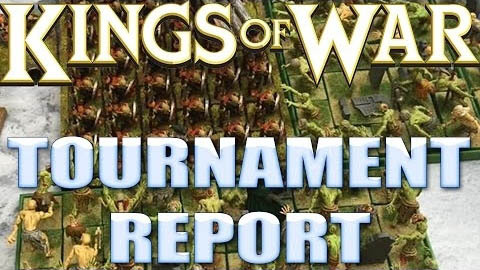 What Is Wargaming's "Local Meta?" 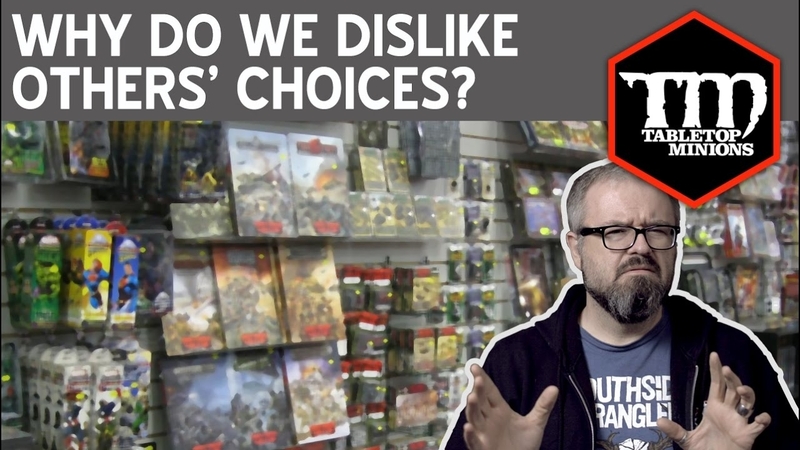 Why Do We Dislike Other Players' Choices?